My kids school is so picky on what I am allowed to send my kid to school with for a snack. They are not allowed "junk" foods so I am always on the look out for new products which are cheaper and that taste great and are better for you. 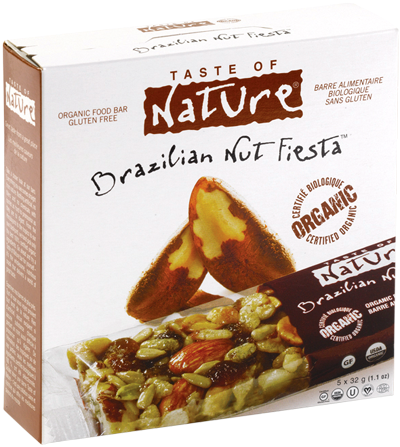 Taste of Nature are organic snack bars which are tasty and cheap. Along with being organic they are a great source of fiber, and have healthy carbohydrates. My kids are able to have more choices of snacks when in school and I know it's better for them. But don't worry Taste of Nature is already working on new flavors to add to the already yummy ones they have now. 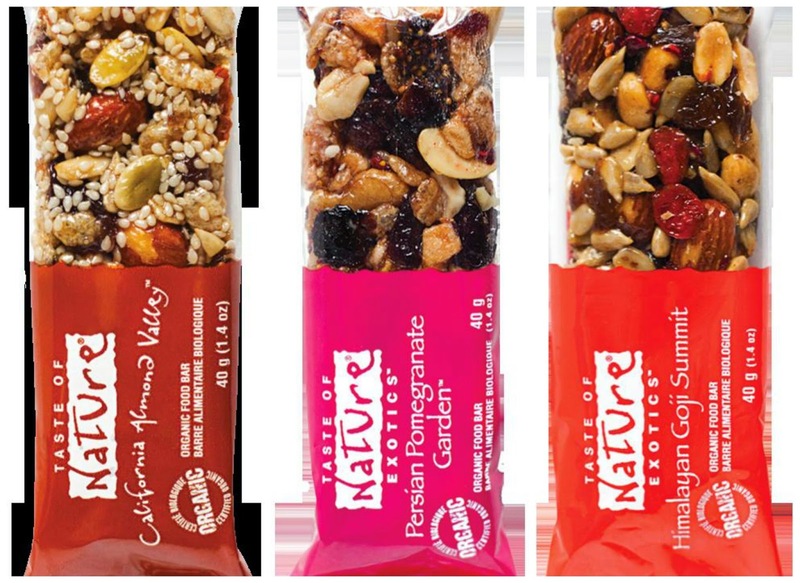 Taste of Nature are good snack bars which are not a over sweet taste. Along with tasting great they are also a great way to enjoy your day without hunger pains, they tide you over well. Kids will enjoy the Taste of Nature bars as well as adults. You can purchase Taste of Nature at your local health food store or visit the website by clicking here.